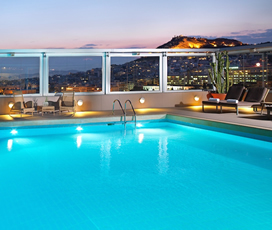 If you’re looking for a quick change of pace to energise your spirit, look no further than our city break holidays in Greece. 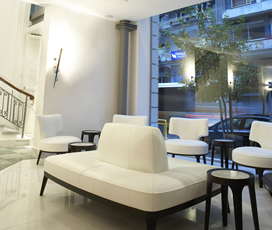 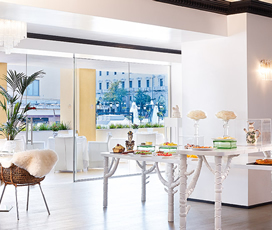 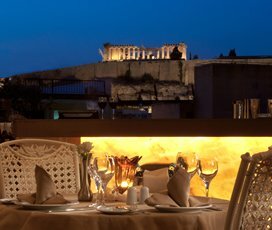 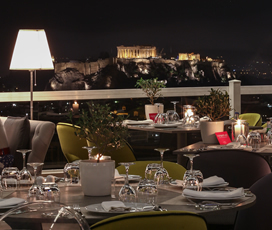 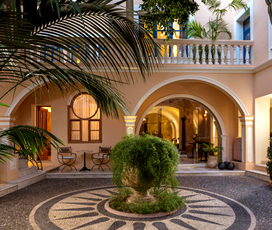 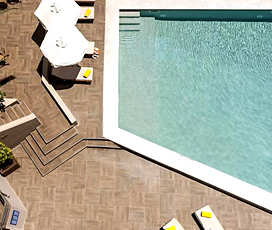 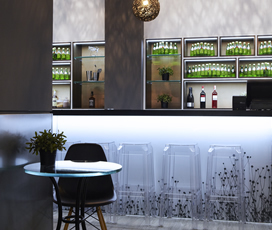 Athens combines cosmopolitan class, aeons of history and incomparable Mediterranean vistas to serve up the perfect getaway location.For travellers looking for a chic, sumptuous atmosphere, we recommend The Athenian Callirhoe hotel and the stunning St George Lycabettus hotel in the heart of town. 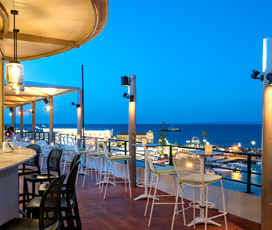 By day, you can explore the cafes, shops and irreplaceable archaeological sites on the Grand Promenade in the city centre, a spectacular pedestrian zone created for the 2004. 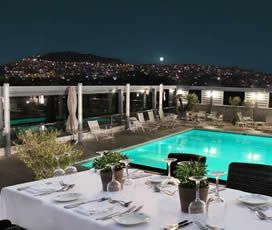 In the evening, you can enjoy the famed local bars and nightlife for a little fun and games the Athenian way.Those wishing to escape to warmer climes will love the perennially mild weather in Athens, and guests at the wonderful Divani Caravel can take advantage of a little sunbathing while enjoying a few refreshing cocktails by their pool overlooking athens. 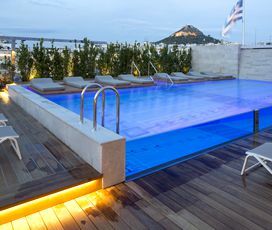 Watch the sun set over the Saronic Gulf after a delicious meal in the hotel’s five star restaurant, or take advantage of one of their relaxing thalassotherapy or seaweed spa treatments. 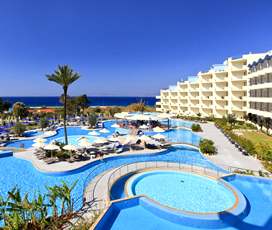 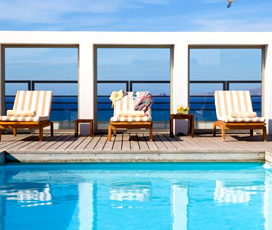 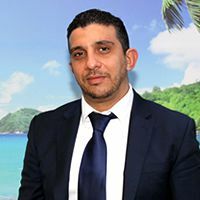 Book before 30/04 & get 15% reduction on accommodation cost for arrivals 11/04 - 09/06/2019 or 21/09 - 01/11/2019.